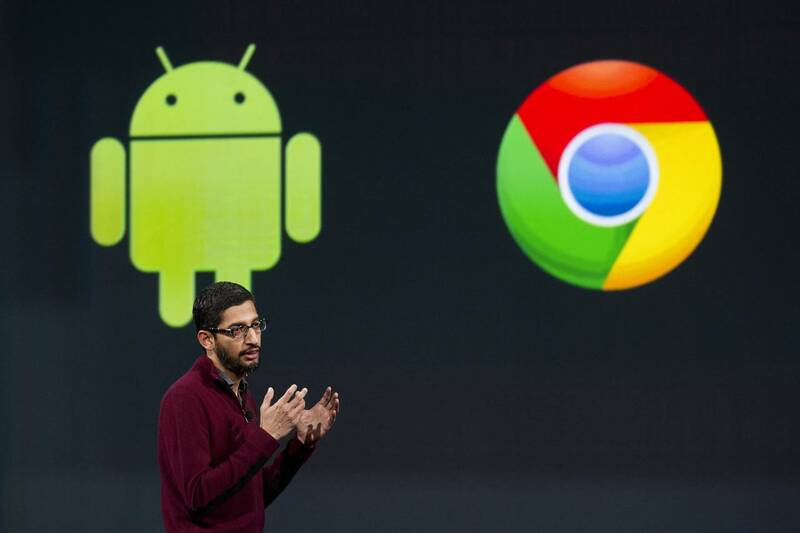 Android and Chrome OS SVP Hiroshi Lockheimer has said that Google is "very committed" to Chrome OS. The company had already confirmed earlier that the project isn't being killed. 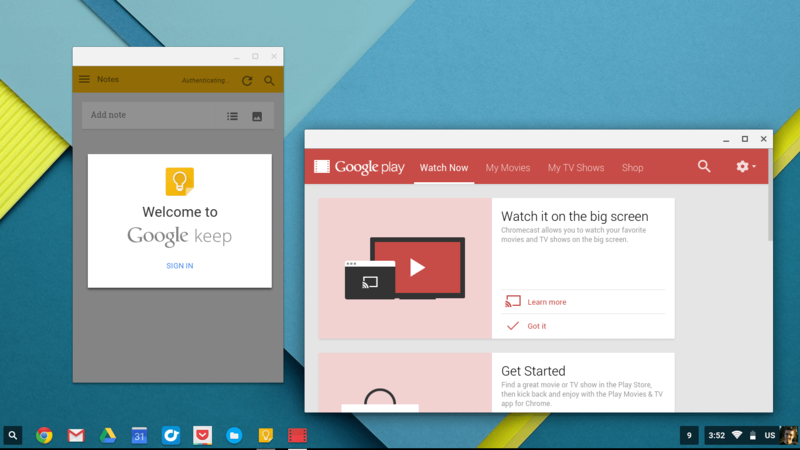 Reports that Google is working on merging the Chrome OS and Android OS into a single operating system. The news was first reported by the Wall Street Journal but has since been confirmed by the search giant. The new OS, which is in the works for the past couple of years, is expected to be ready for a preview next year, but would be launched only in 2017. The move would result in PC users getting access to Google Play, which is currently home to millions of apps. In addition, Chromebooks the lightweight and portable laptops that got their name from the Chrome OS will also get a new name. The Chrome browser, however, won't be affected in any way. It's worth mentioning that Google's newly-announced CEO Sundar Pichai has been heading both Android and Chrome OS divisions for the past two years. "Mobile as a computing paradigm is eventually going to blend with what we think of as desktop today," he said last week.